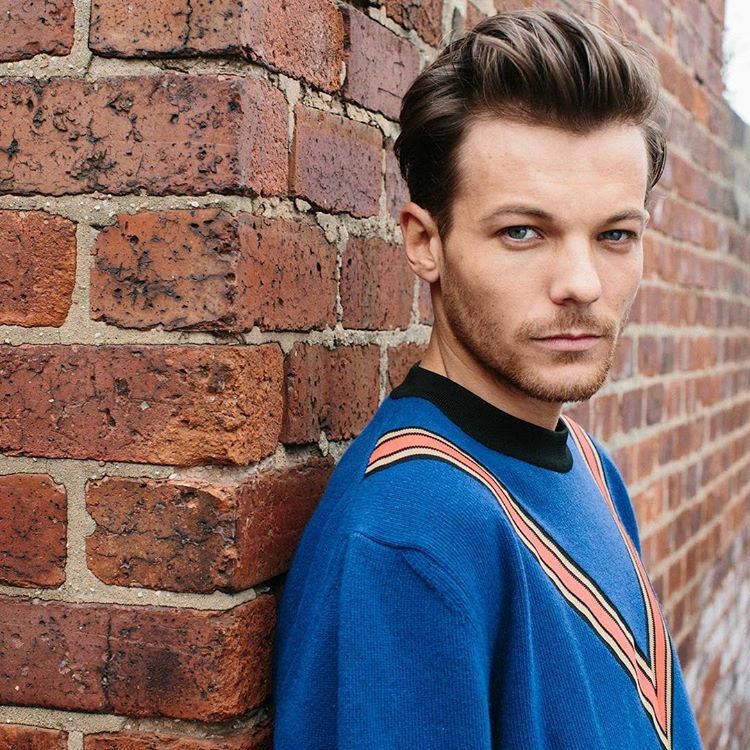 Louis Tomlinson has delivered his new single online. “Back to You” – featuring fellow recording artist Bebe Rexha and UK record producer Digital Farm Animals – is now available via iTunes, Apple Music, Amazon, Google Play, Tidal and all other digital streaming platforms. 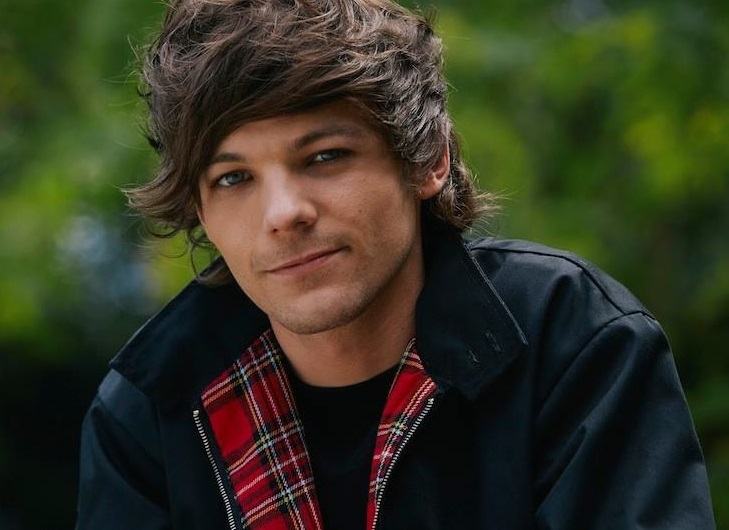 The track was co-written by Tomlinson alongside Sarah Blanchard (Imani Williams, Jasmine Thompson), Pablo Bowman (Zak Abel, Becky Hill) and Richard Boardman (Clean Bandit, Gorgon City). Production duties on “Back to You” were handled by Digital Farm Animals, who also contributed to the next projects by Chromeo, Fifth Harmony, Liam Payne, Anne-Marie, Conrad Sewell, KStewart, Louisa Johnson, Kat Dahlia, Grace Carter, Noah Cyrus, John Newman, Taya, Rita Ora, and Marlon Roudette. As mentioned in earlier posts, Tomlinson’s first studio collection is expected to arrive later this year via Syco Music (UK) and Epic Records (US). The still-untitled collection reportedly boasts additional productions and songwriting contributions from TMS (Rihanna), Kamille (The Script), Sam Romans (Kristian Galva), Hayley Warner (Jojo), LunchMoney Lewis (Charlie Puth), Skylar Grey (Kehlani) and Jason Evigan (Nick Jonas). Listen to the audio clip for “Back to You” below. 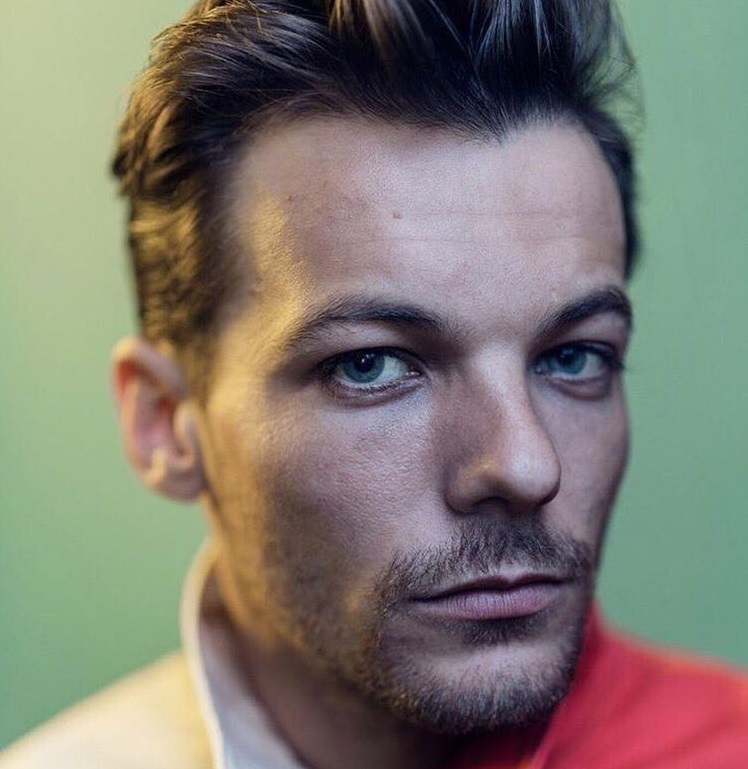 British singer/songwriter Louis Tomlinson has drafted Camille Purcell, Sam Romans, and TMS for a new collaboration. She’s also working on her upcoming debut album under Virgin EMI Records with producers Chris Loco (RAYE, Jessie Reyez), Two Inch Punch (Sam Smith, Ella Eyre) and Goldfingers (Mic Lowry, John Newman). Romans, on the other hand, previously penned singles for Mary J. Blige (“Doubt”), AlunaGeorge (“I’m in Control”), Mahalia Burkmar (“Back Up Plan”), Lapsley (“Love is Blind”), Naughty Boy (“Home”), Melissa Steel (“You Love Me”), Clean Bandit (“Tears”) and Ella Mai (10,000 Hours”). The Roc Nation signee has also contributed to the next projects by James Morrison, Rixton, Tom Walker, Jennifer Hudson, X Ambassadors, Cosima, Gavin James, Noah Cyrus, Jess Glynne, Era Istrefi, Liss, Fleur East, Kali Uchis, Alan Walker, Calum Scott, Tiggs Da Author, Jake Troth, and Rudimental. Lastly, TMS – composed of members Peter “Merf” Kelleher, Benjamin Kohn, and Thomas “Froe” Barnes – have produced singles for Louisa Johnson (“Best Behaviour”), Diztortion (“Put Your Love on Me”), Craig David (“Change My Love”), G-Eazy (“Me, Myself & I”), Jess Glynne (“Don’t Be So Hard on Yourself”), Madison Beer (“Melodies”) and Years & Years (“Worship”). Fans of TMS’ production and songwriting works should also keep an eye on the next releases by RAYE, Imani Williams, Dua Lipa, Era Istrefi, Aloe Blacc, Nick Jonas, Ellie Goulding, Bebe Rexha, Ella Henderson, Paloma Faith, Hey Violet, Madcon, Liv Dawson, Mollie King, and The Vamps. 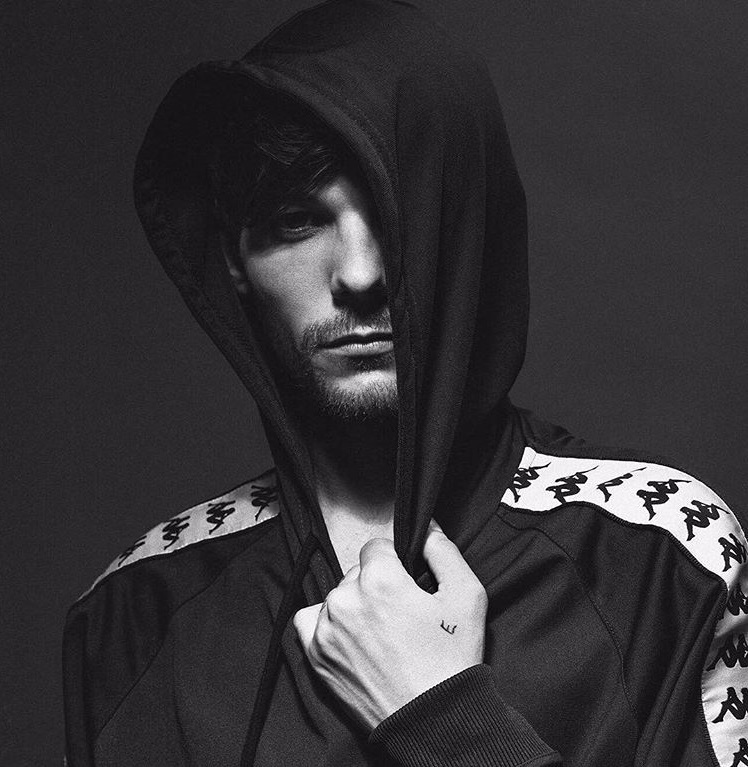 As mentioned in various media outlets, Tomlinson’s debut studio collection – featuring contributions from Jason Evigan, Skylar Grey, LunchMoney Lewis, Hayley Warmer, and Digital Farm Animals – is expected to arrive later this year via Syco Music / Columbia Records. Listen to the audio clip for “Just Hold On” below. One Direction have premiered the music video for their new single online. The English-Irish boy band posted the visual clip for “History” to their Vevo channel on Tuesday (January 26, 2016). “History” was written by group members Liam Payne and Louis Tomlinson along with regular collaborators Wayne Hector (Olly Murs), Ed Drewett (Craig David), John Henry Ryan (Ben Haenow) and Julian Bunetta (Fleur East). One Direction’s latest studio collection “Made in the A.M.” – featuring previous singles “Drag Me Down” and “Perfect” – is now available for download via iTunes in partnership with Syco Music and Columbia Records. The follow-up to 2014’s “Four” boasts further alliances with Jamie Scott (Ed Sheeran), Jacob Kasher (Charlie Puth), Ross Golan (Michael Buble), Johan Carlsson (Meghan Trainor), and Ammar Malik (Shawn Mendes). Watch the music video for “History” below. One Direction have debuted the music video for their new single online. 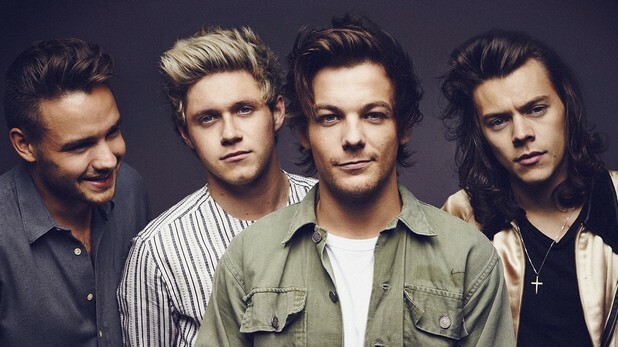 The British-Irish quartet posted the visual clip for “Perfect” to their Vevo channel on Tuesday (October 20, 2015). “Perfect” was written by group members Harry Styles and Louis Tomlinson along with Mozella (Rihanna), Jacob Kasher (Zara Larsson), Jesse Shatkin (Foxes), John Henry Ryan (Colbie Caillat) and Julian Bunetta (Ben Haenow). Video treatment was handled by Sophie Muller, whose other credits include Selena Gomez’s “Good for You” [Interscope], Labrinth’s “Jealous” [Syco Music], Rihanna’s “Stay” [Def Jam] and Birdy’s “Wings” [Atlantic]. One Direction’s upcoming fifth album “Made in the A.M.” – featuring previous singles “Drag Me Down” and “Infinity” – is scheduled to hit stores on November 13 through Syco Music in conjunction with Columbia Records. The follow-up to 2014’s “Four” spawns further contributions from Jamie Scott (Ella Henderson), Ross Golan (Charli XCX), Ed Drewett (Craig David), Wayne Hector (Jess Glynne) and Ammar Malik (Nick Jonas).